On this date in 1735, the second President of the United States was born. Share this banner on social media to commemorate the birth of our second President. In his one term as president, Adams delivered four Annual Messages to Congress (as the State of the Union Address was then known). 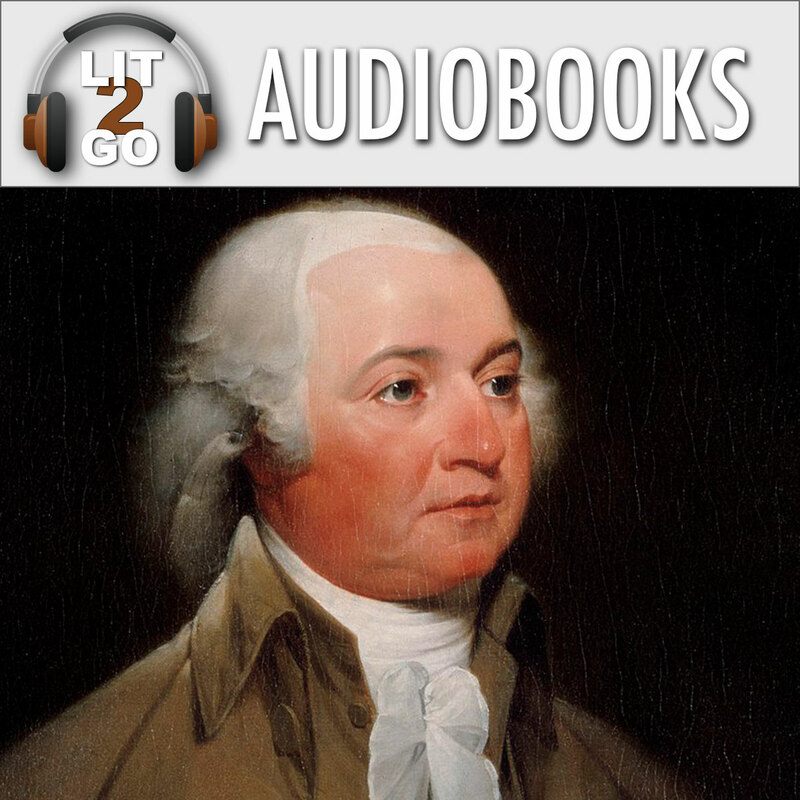 Each address is available both in audiobook and PDF formats from the Lit2Go website. 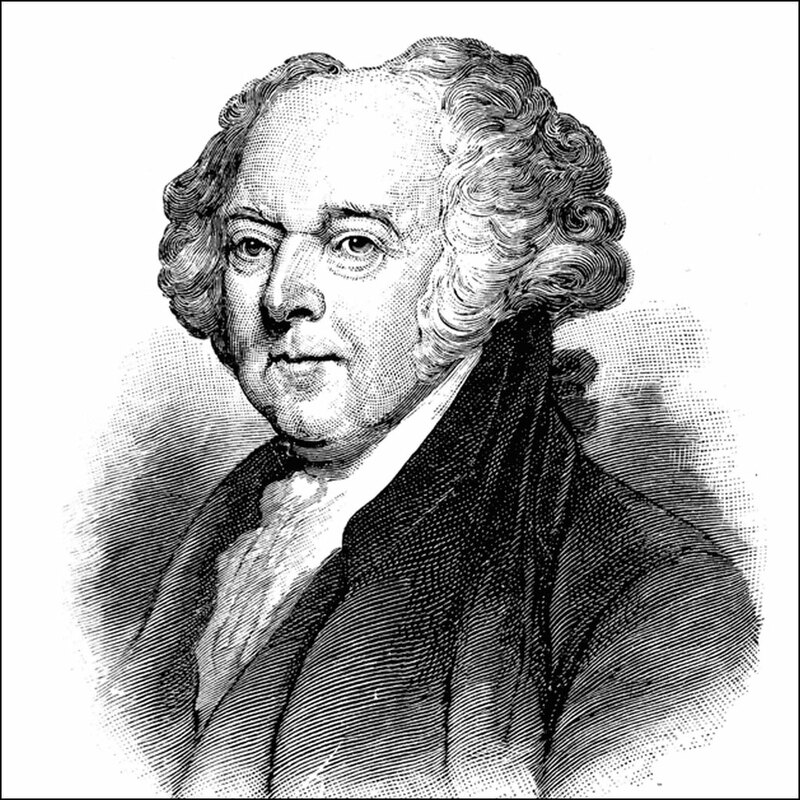 Portrait of John Adams, second President of the United States, from the ClipArt ETC website. Peacefield in Quincy, Massachusetts, from the ClipArt ETC website. 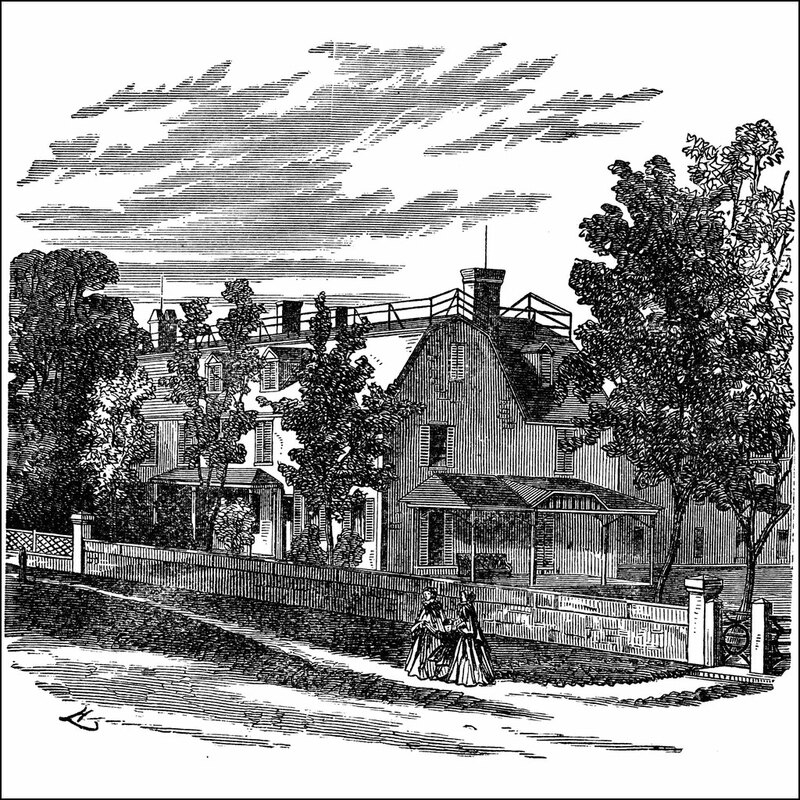 Peacefield was the home of both President John Adams and his son, President John Quincy Adams. 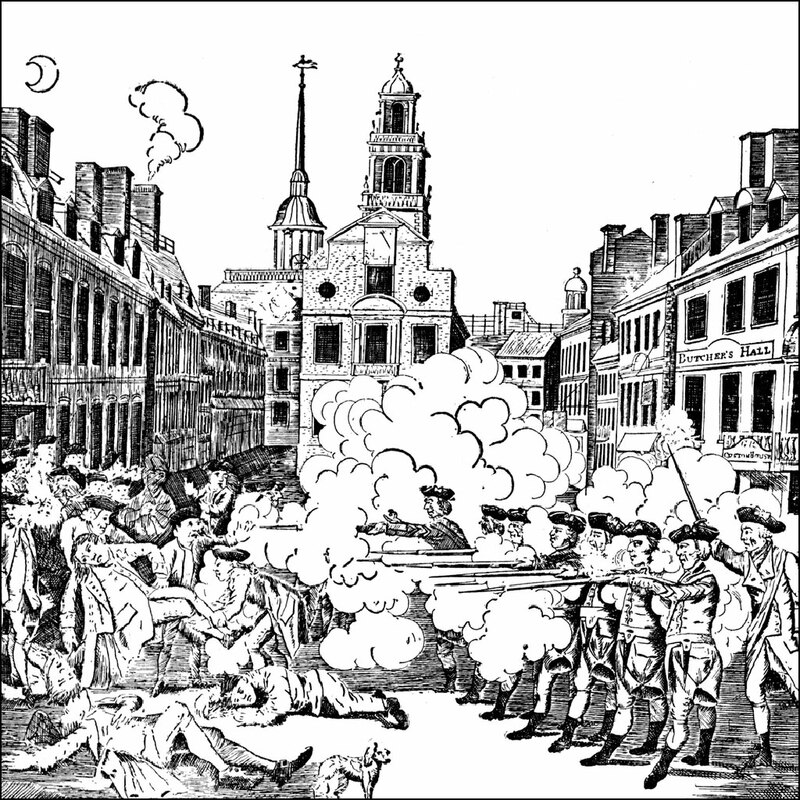 Adams was a vocal opponent of the Stamp Act. 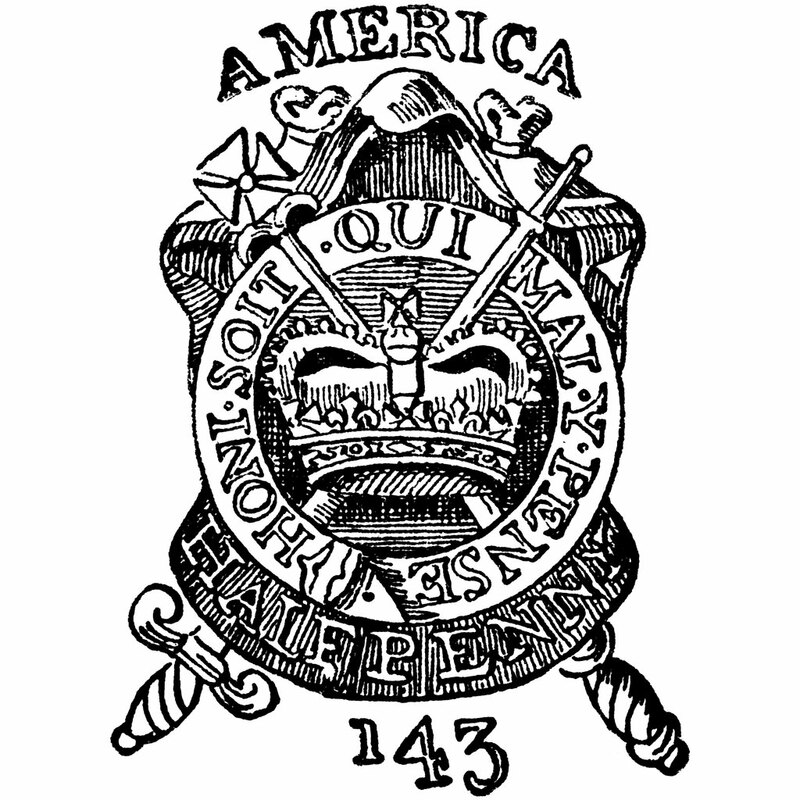 He believed that the Stamp Act should be opposed since it denied two fundamental rights guaranteed to all Englishmen, and which all free men deserved: rights to be taxed only by consent and to be tried only by a jury of one’s peers. Independence Hall from the ClipArt ETC website. 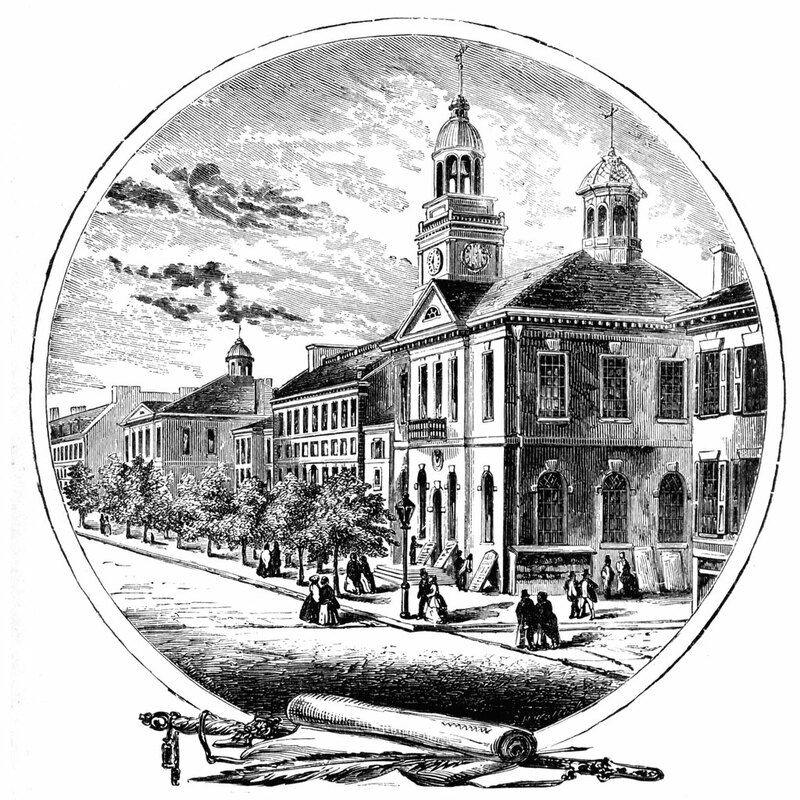 Adams was a member of both the First and Second Continental Congresses. 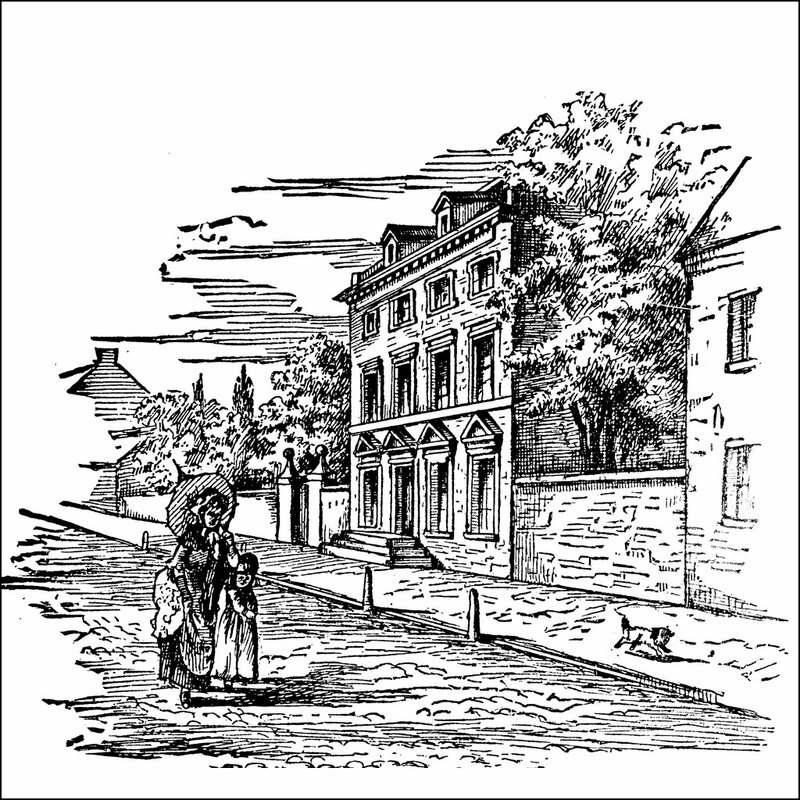 The President’s House on Market Street in Philadelphia from the ClipArt ETC website. As George Washington had done before him, Adams lived in this house during the construction of buildings in Washington, DC. 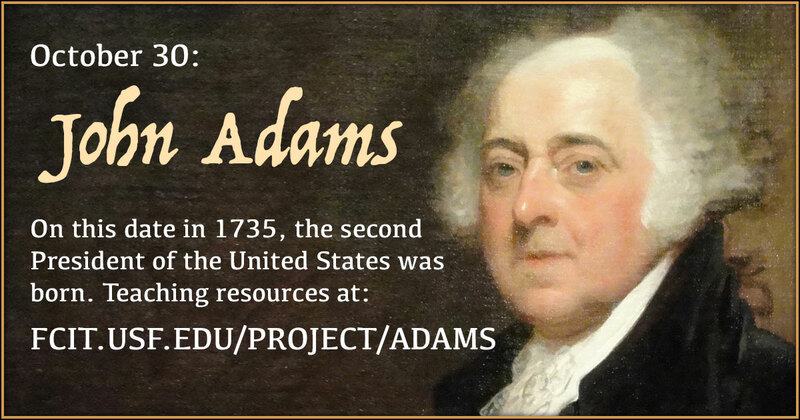 John Adams was the first President to occupy the White House. 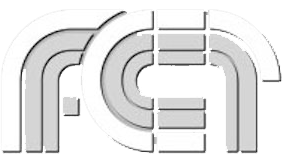 (Illustration from the ClipArt ETC website.) 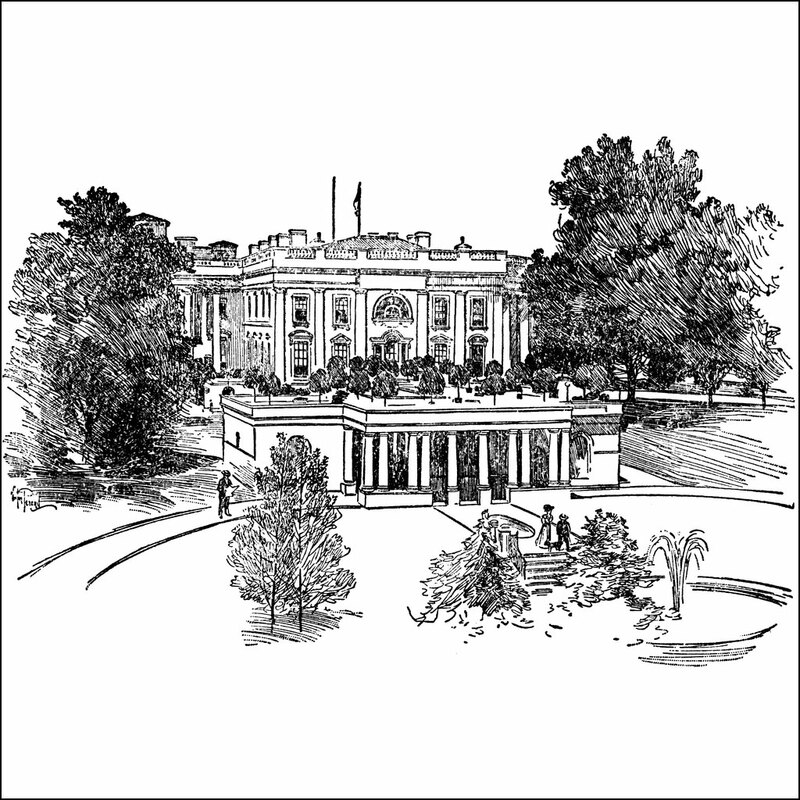 After beginning his term in the President’s House in Philadelphia, Adams moved into the White House November 1, 1800. 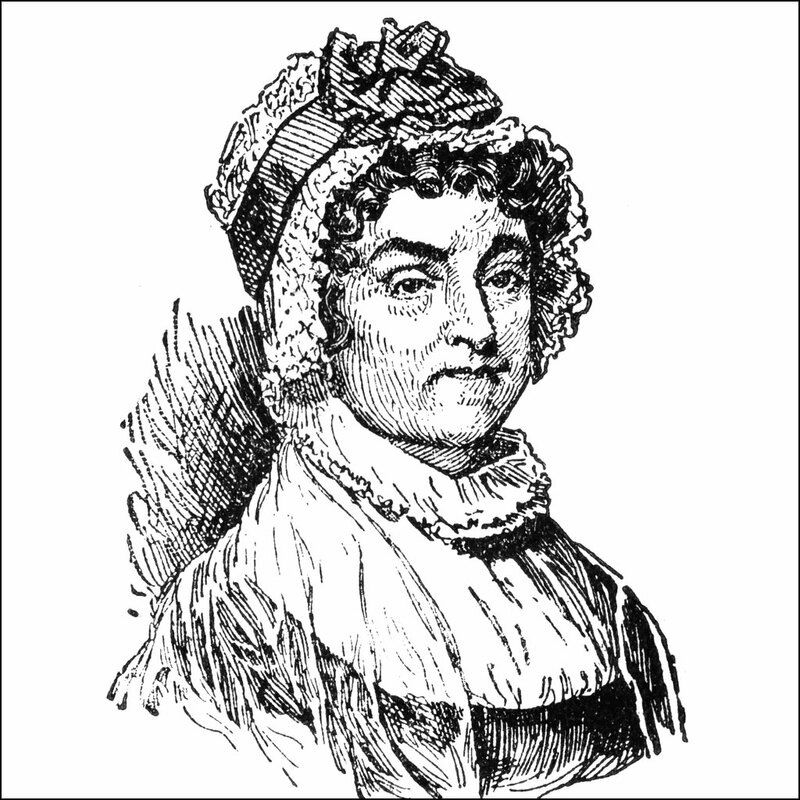 Abigail Adams from the ClipArt ETC website. Abigail was the second First Lady of the United States. John Quincy Adams from the ClipArt ETC website. 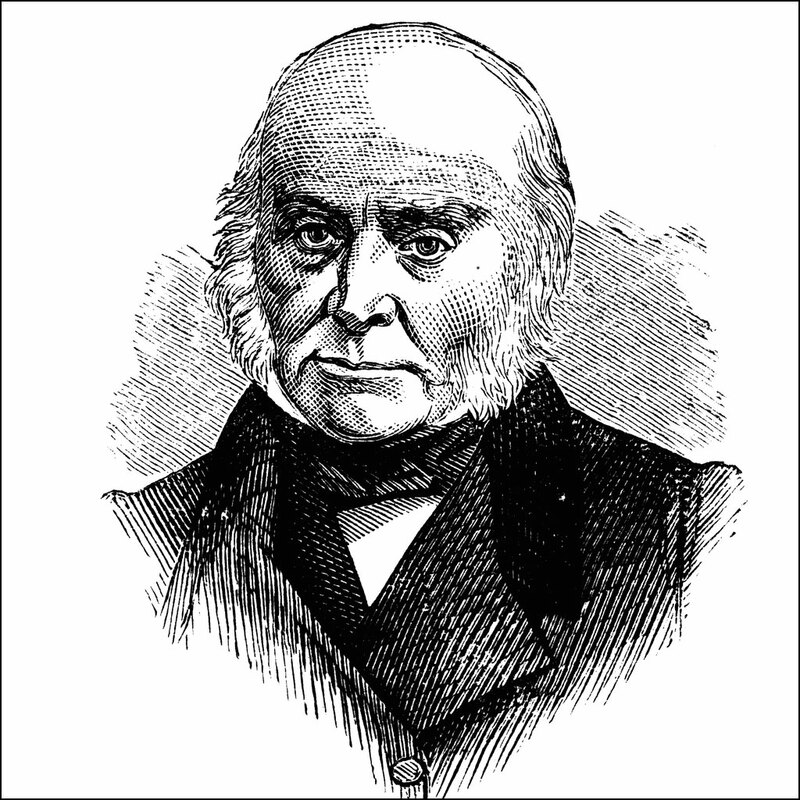 John Quincy Adams was John Adams’ son and the sixth President of the United States. 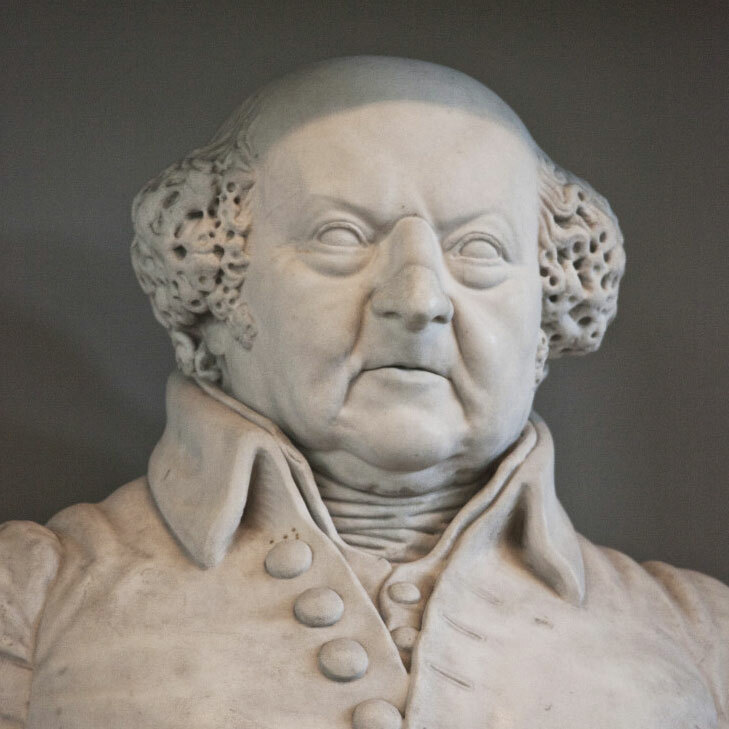 Bust of John Adams at Faneuil Hall in Boston from the ClipPix ETC website.